ASPROGUATE (Asociación Sostenible de Productores de Guatemala) was founded August 13th, 2014. This Association represents more than 1,900 small producers from the regions of Acatenango and San Martin, Jilotepeque. This lot is a stellar example of a prime washed organic coffee. The local members of this association use the wet mill at San Isidro Chacaya to process their cherry in to parchment. 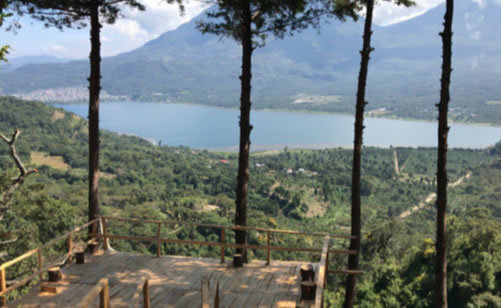 The coffee is washed with recycled water from Lake Atitlan and fermented for 18 - 24 hours in tanks.